My dream (and I mean dream. This is a very ambitious goal) is to one day host the Oscars. 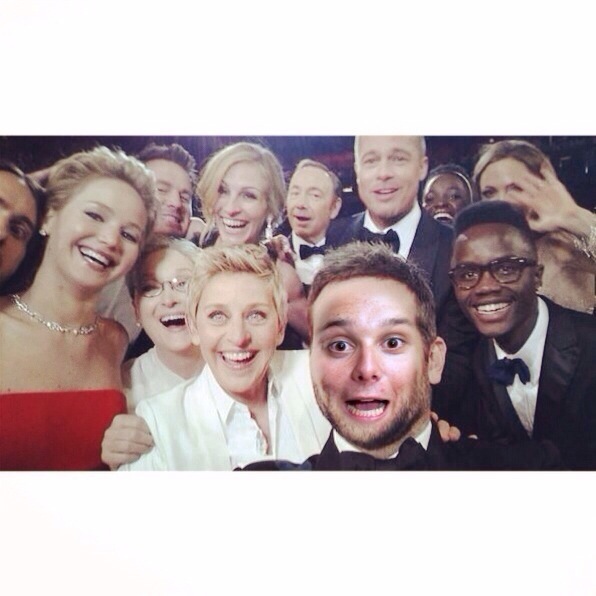 SO what I have done this year to appease my dream for a little while is make myself think I was at the oscars, through the power of poorly done photoshop. People have always said how much I resemble Bradley cooper..
*By probably i mean, there is a 1 in 7 0000 000 chance i will host them. The odds are in my favour! Love it love it love it!!!! You’re hilarious mitch!!!! Your first time was great!!! And you nailed the gin and tonic law student comment!! Cannot wait to hear more about Pablo and Maria!! Great post! All I can say is, if you host the Oscars, you’d better invite me! I’ve always wanted to go to the Oscars.